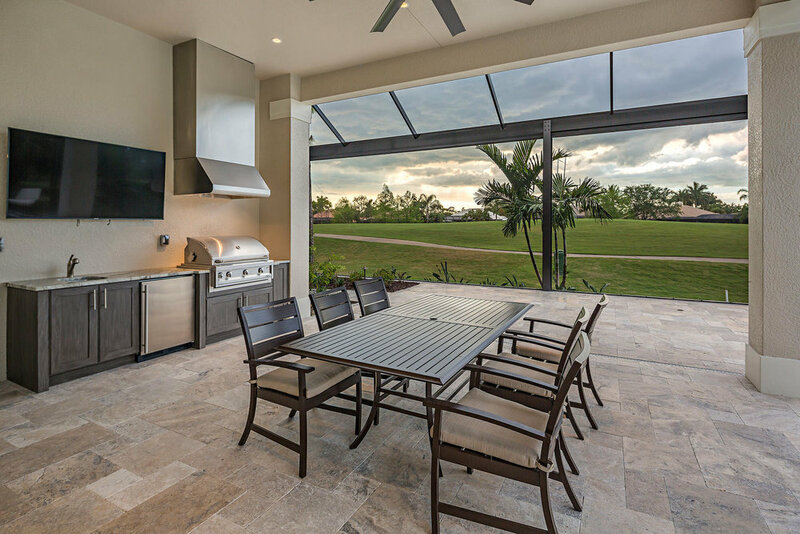 Nature's beauty is brought to life and embraced in an established private Naples country club community that exudes an unmatched luxury lifestyle with world-class amenities and superb location, just minutes from gulf coast beaches, shopping and dining. The spectacular championship P.B Dye designed golf course with natural waterways and tree lined fairways are carved through ancient cypress and pine forests. 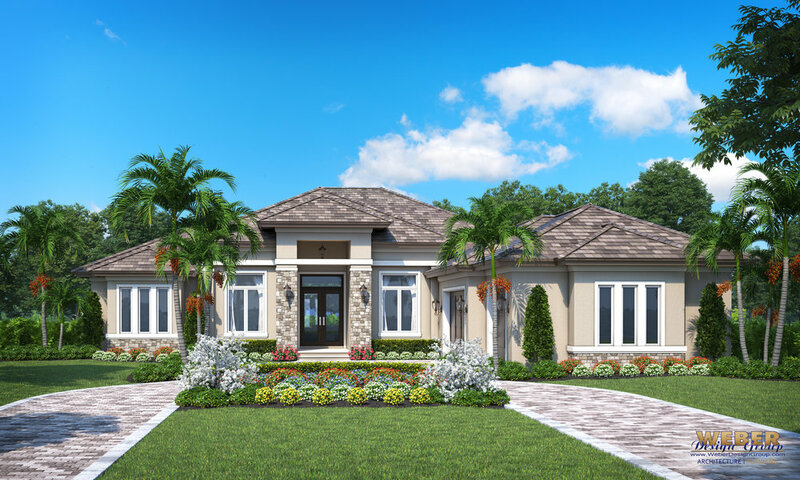 Distinctive Residential Construction by Matthew Fiterman is the exclusive builder for the magnificent Wild Orchid at Olde Cypress. Only 2 plots remain overlooking the golf course, set amongst lush landscaping and tranquil lakes. 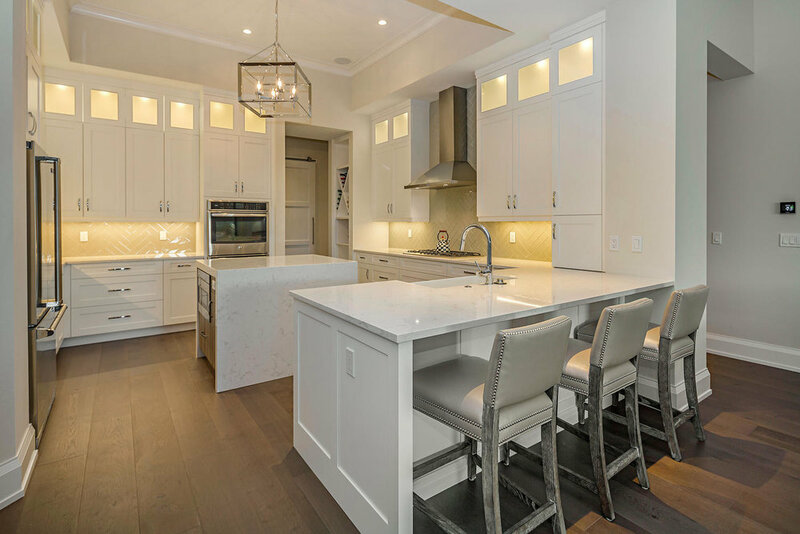 We can build your dream home based upon one of our 7 luxury models, or alternatively, design a custom home to perfectly fit your lifestyle. Lot home packages Belle Air, Da Vinci, Lantana, Matisse, Morgan, Pissarro and Renoir start from $1.3 million with square footage from 3000 under air. To request a brochure, walk the homesites or discuss your needs, contact Andy DJamoos at Premier Sotheby's International Realty.